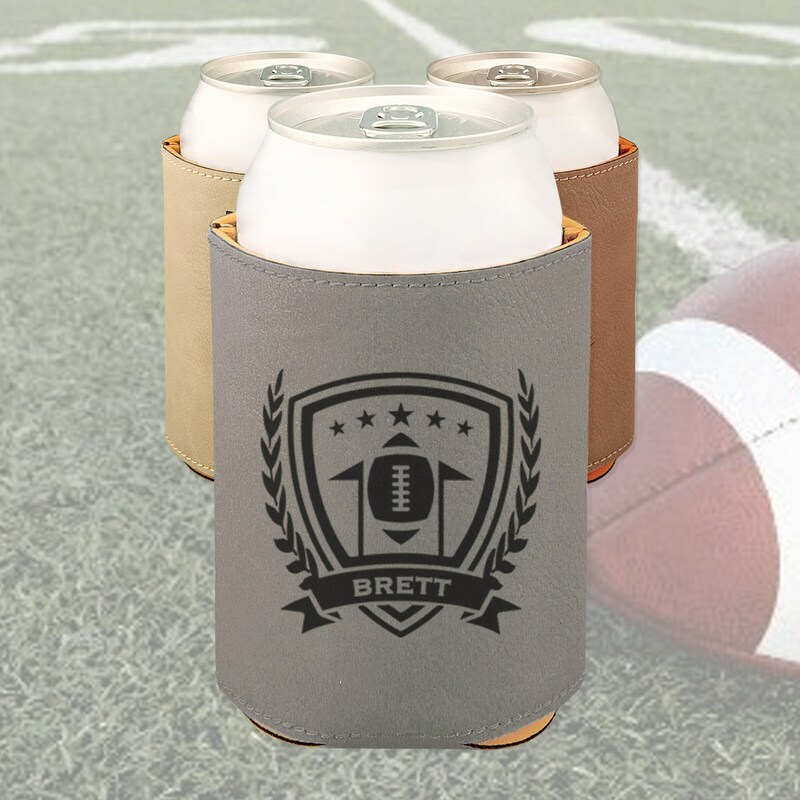 These personalized beverage holders make great gifts for that special someone in your life. Each one is permanently laser marked into the faux leather giving it that unique touch. 📦SHIPPING TIMES: Your beverage holder will come USPS First Class shipping.